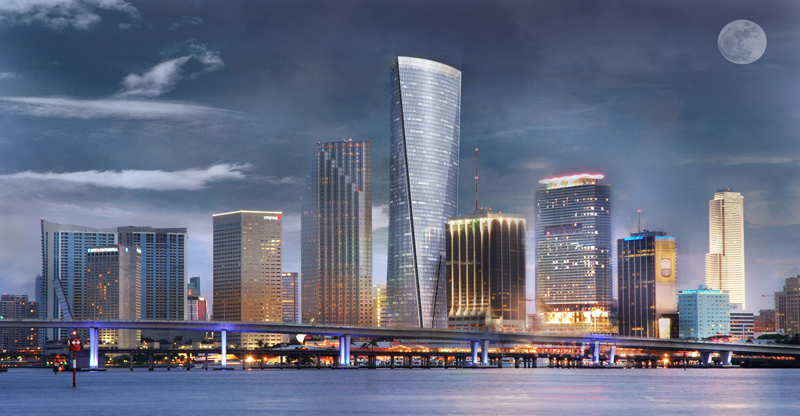 One Bayfront Plaza is found within the city of Miami and is an ambitious project by TERRA, Tibor Hollo & Associates and Florida East Coast Realty developers. 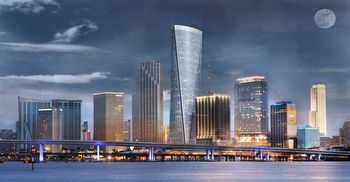 The building is eighty stories tall and will be the tallest edifice in the entire state of Florida, surpassing the Four Seasons Miami. Besides offering a collection of Miami condos for sale, the project also includes a retail mall, hotel and office space, an observation deck and many more amenities that will add to its appeal. One Bayfront Plaza is near Biscayne Boulevard to the west of places like Bayfront Park and southwest of the Bayside Marketplace, an open air shopping center. There is a Metromover station about two blocks to the west of the building that provides one way of getting around the city or you can always explore the rest of the city as well as neighboring cities like Coral Gables and Miami Beach to the east.